“Woulda dropped it last year, but we wanted it to be cold again. Better late than never. Plus I needed an excuse to use #igtv”. 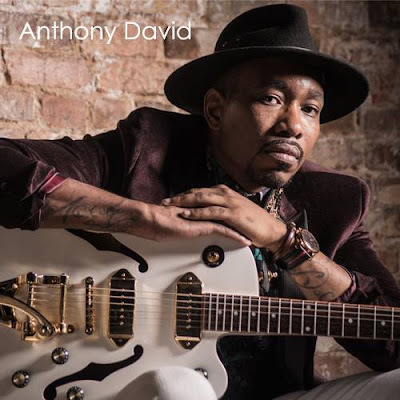 More recently, Anthony David released his seventh album Hello Like Before: The Songs of Bill Withers… which pays tribute to music legend Bill Withers.